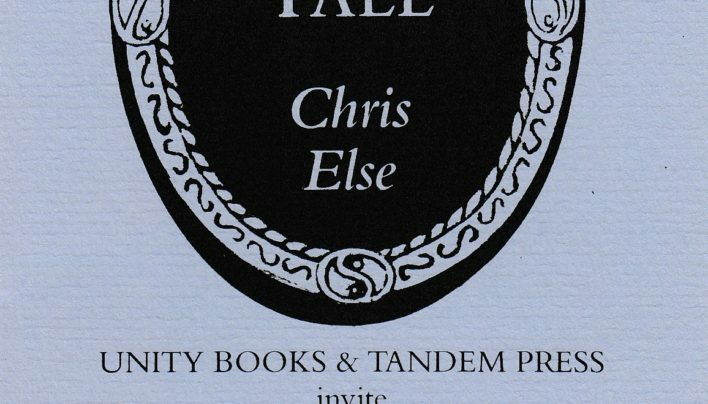 Flier for the launch of Why Things Fall by Chris Else, published by Tandem Press and launched at Unity Books, Perrett’s Corner. 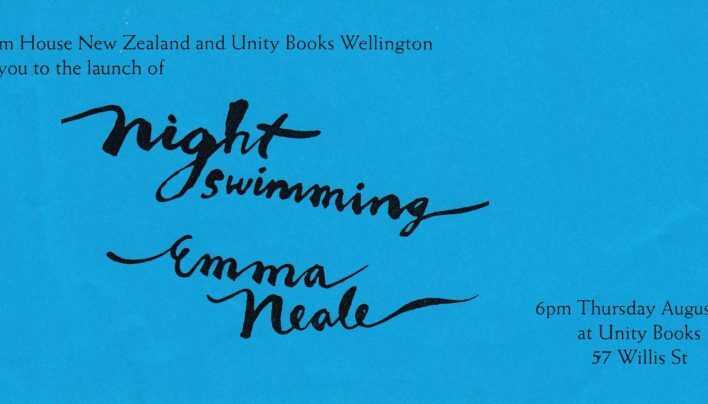 Flier for the launch of Night Swimming by Emma Neale, published by Random House and launched at Unity Books, 57 Willis Street. 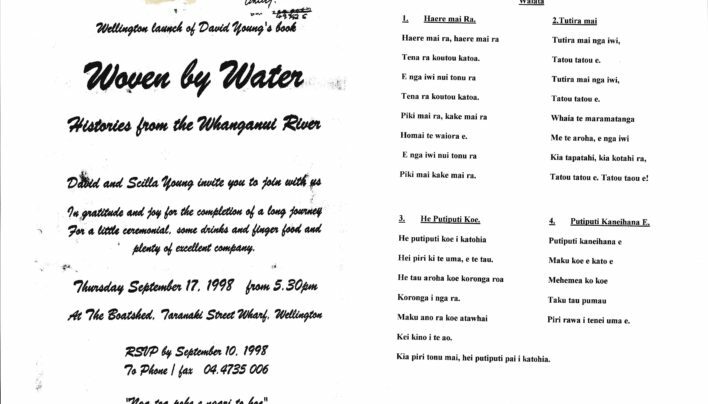 Flier for the launch of Woven by Water: Histories from the Whanganui River by David Young, published by Huia Publishing and launched at The Boatshed, Taranaki Wharf. 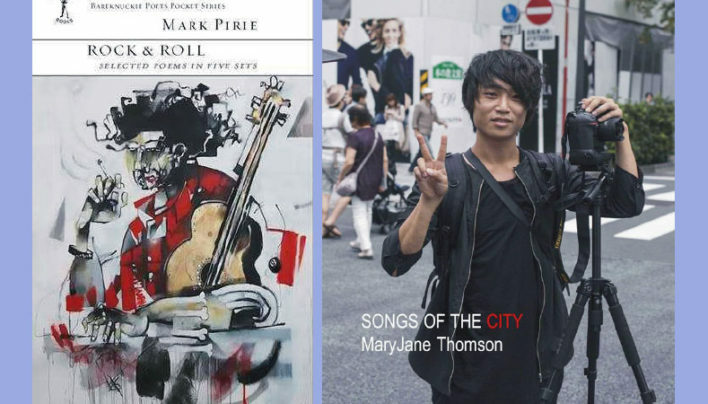 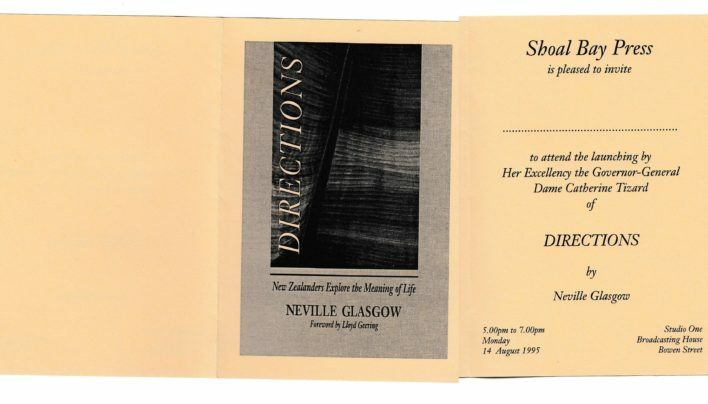 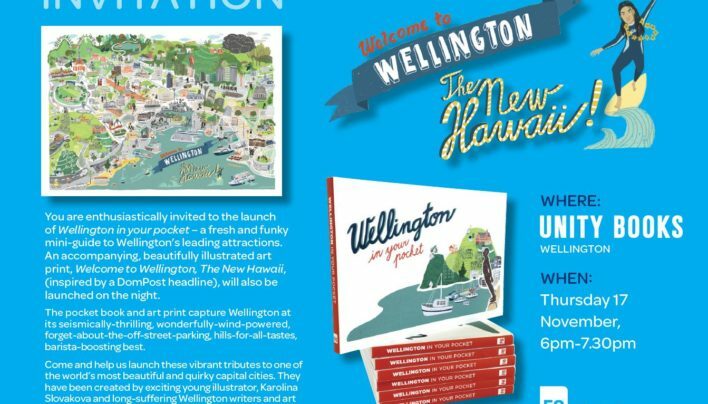 Invitation to an photographs from the launch of Wellington In Your Pocket by Nigel Beckford, Michael Fitzsimons and Karolina Slovakova, published by Fitzbeck Creative. 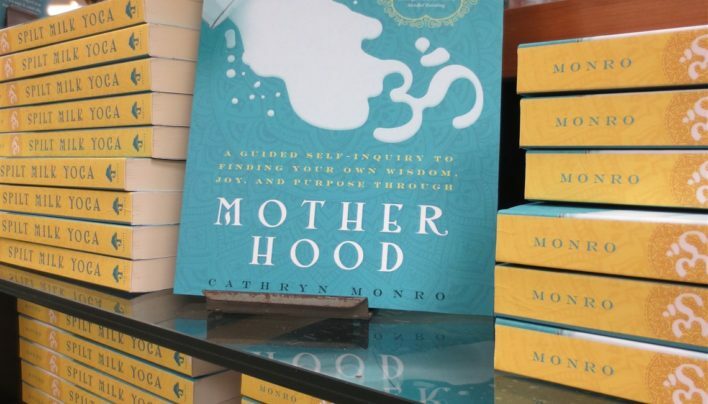 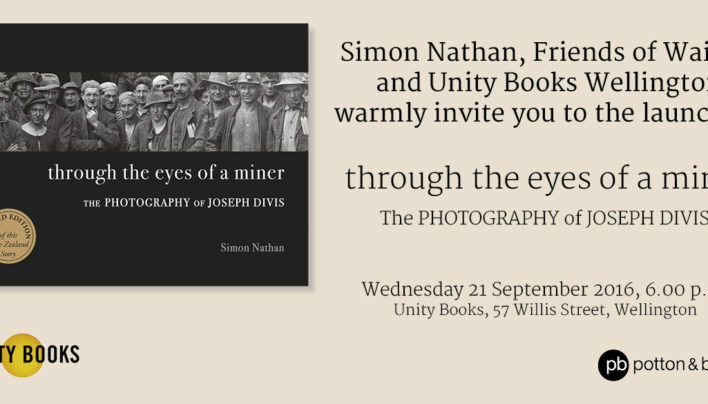 Invitation to and photographs from the launch of Spilt Milk Yoga by Cathryn Monro, published by Familius and launched at Unity Books by Linda Clark. 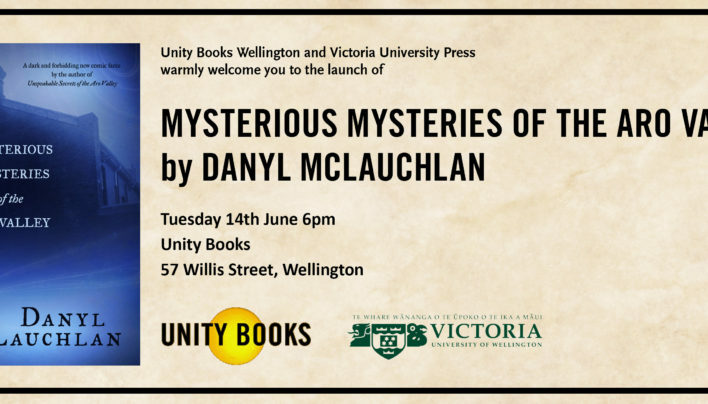 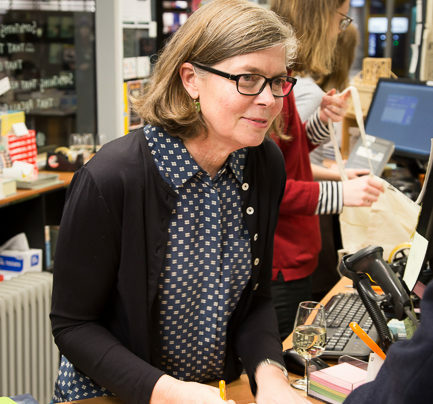 Invitation to and photographs from the launch of Mysterious Mysteries of the Aro Valley by Danyl McLauchlan, published by Victoria University Press and launched at Unity Books by Elizabeth Knox….